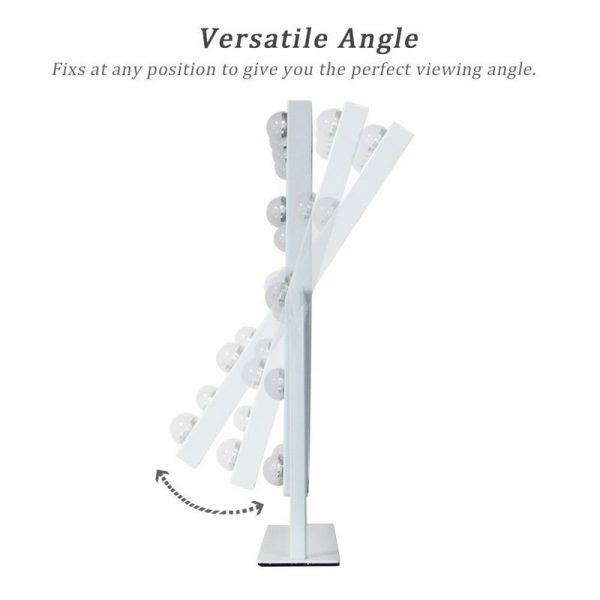 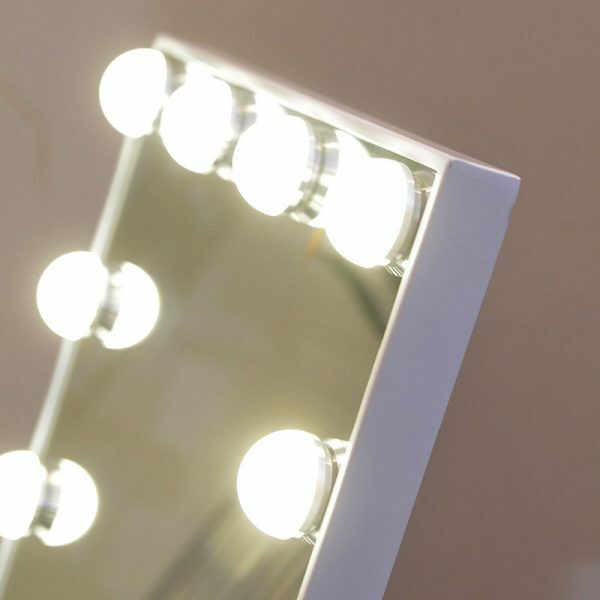 12 LED bulbs available in warm light/daylight options, dimmable with memory function. 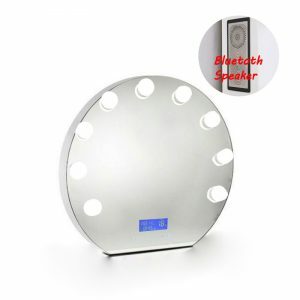 Smart touch sensor design, simply turn on/off the light and adjust the brightness on the screen. 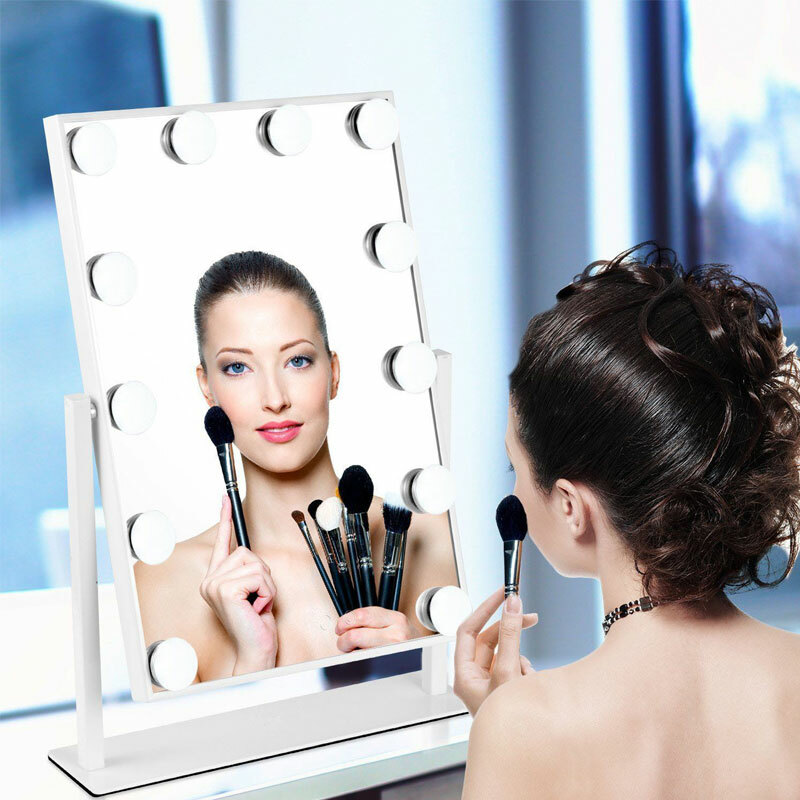 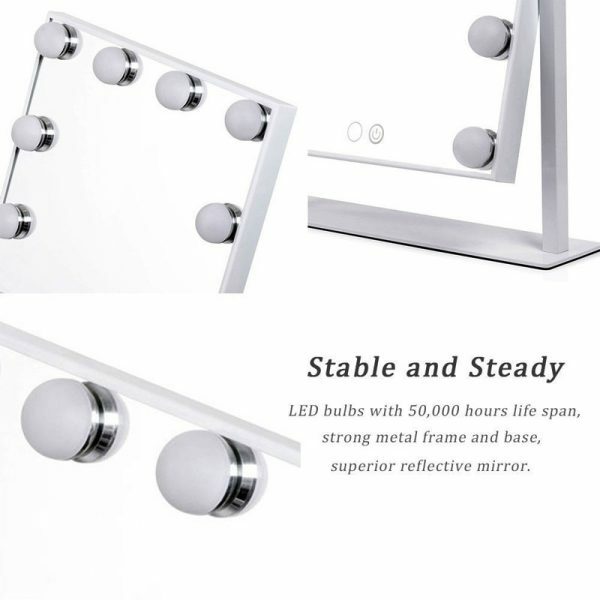 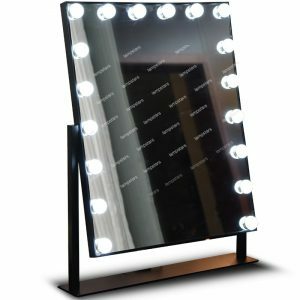 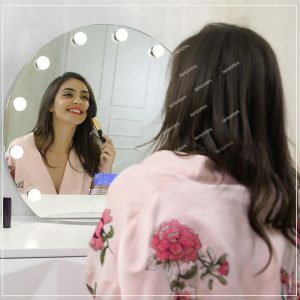 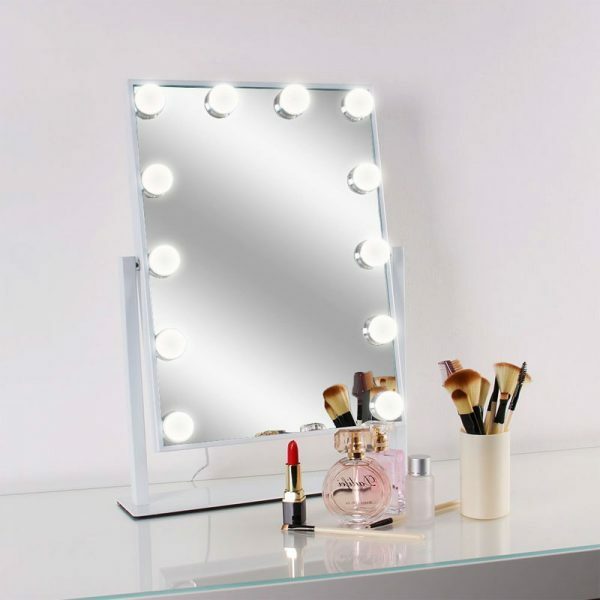 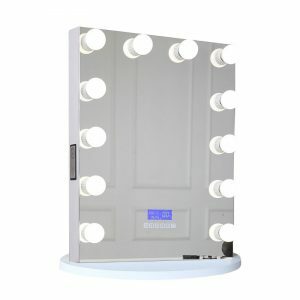 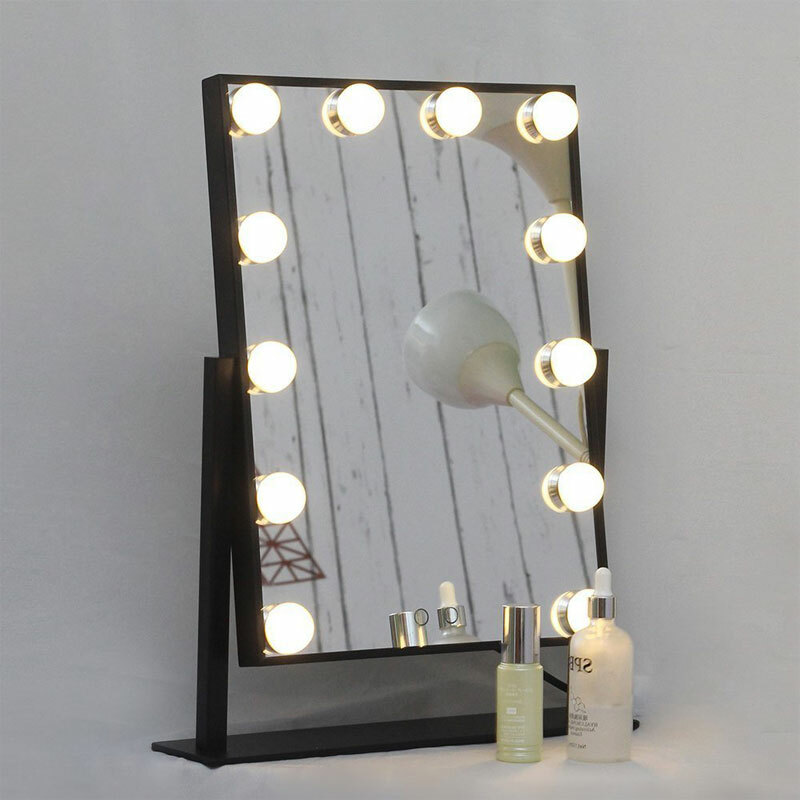 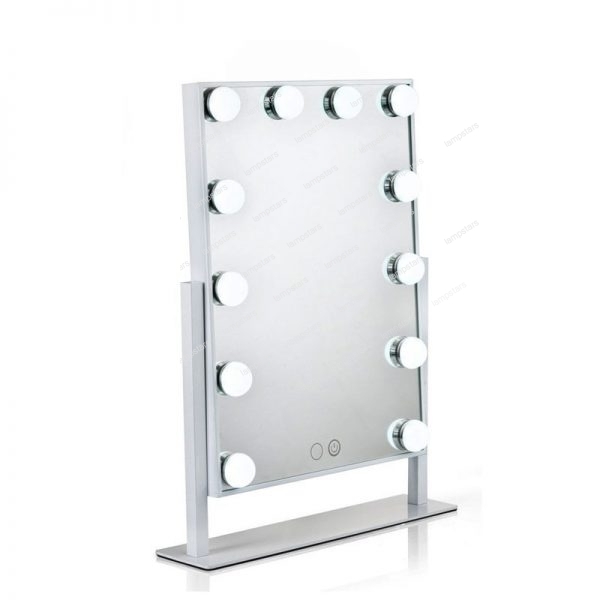 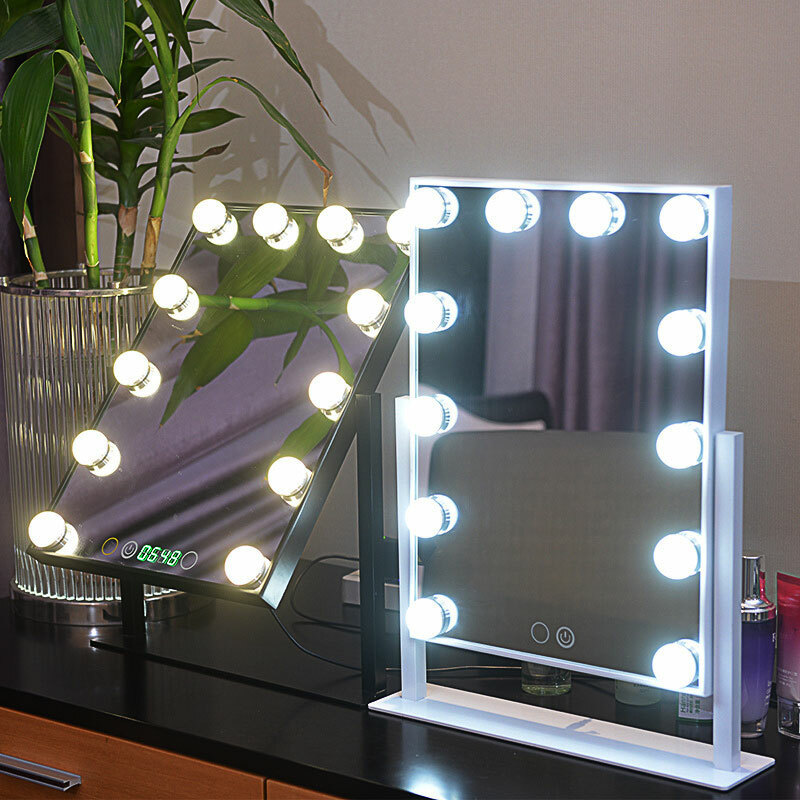 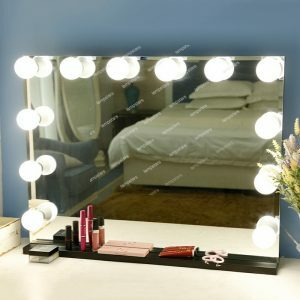 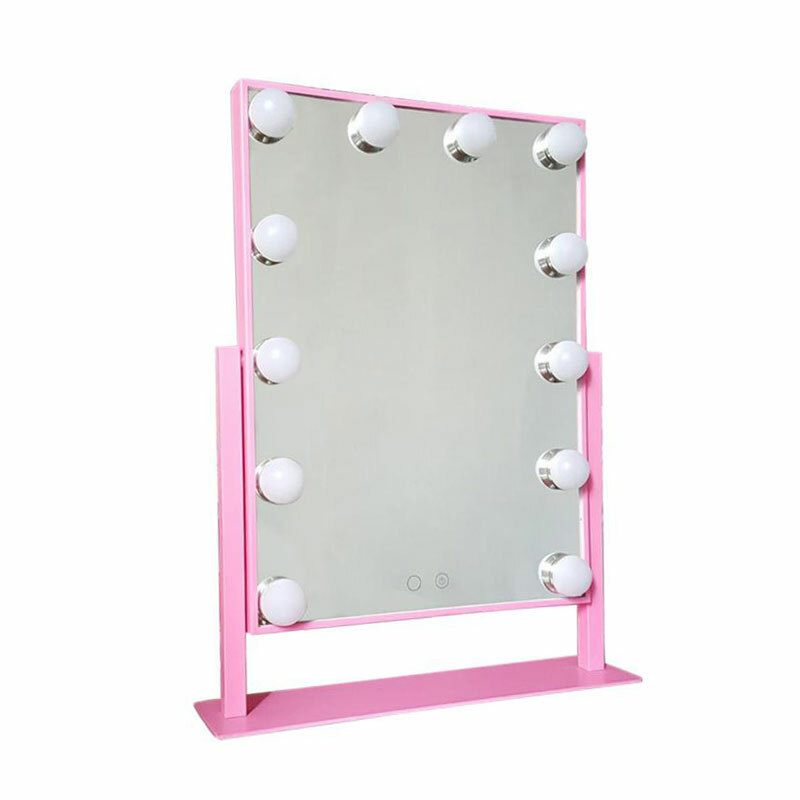 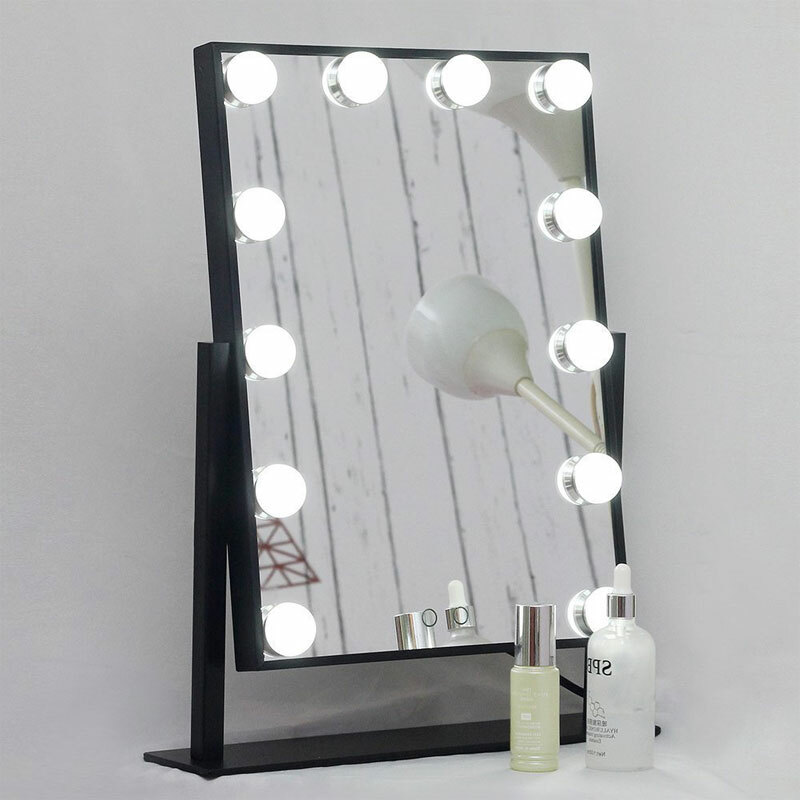 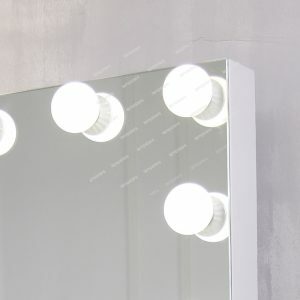 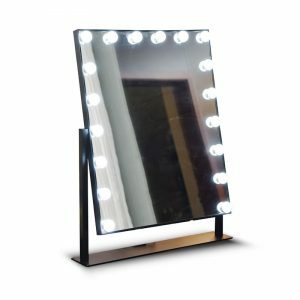 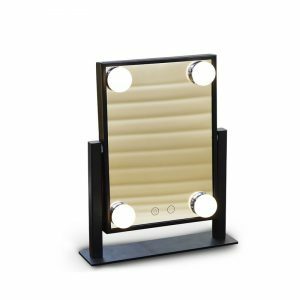 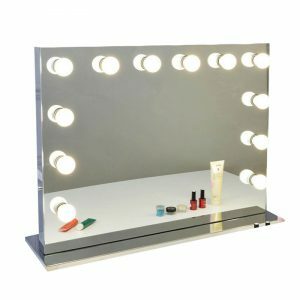 Optic mirror (12″ W x 16″ H) and overall frame (14.5″ W x 3.5″ D x 19″ H); the perfect size for makeup, grooming or dressing.